Foodies are set to flock to Western Sydney following the announcement of new restaurants at Coronation Property’s 8 Phillip Street mixed-use development in Parramatta. Rockpool Dining Group’s premium restaurants include Rockpool Bar & Grill, Saké Restaurant & Bar, Rosetta, Spice Temple, Jade Temple and The Cut Bar & Grill. The two restaurants are expected to add further world-class cuisine to 8 Phillip Street’s upcoming dining and entertainment precinct, which includes Sydney’s highest rooftop venue, Studio 54, plus offerings from the development’s hotel operator QT Hotels & Resorts, who are planning a signature bar & grill restaurant, multiple meeting and event spaces, and a grand ballroom. Coronation Property Managing Director Joseph Nahas said the announcement ensured 8 Phillip Street would be a premier gastronomic destination for residents and visitors alike. “The commitment by Rockpool Dining Group to open restaurants of this calibre further underpins the economic strength Parramatta CBD has to offer,” said Mr Nahas. Mr Nahas said the announcement would also signify an exciting development for the wider Western Sydney community. 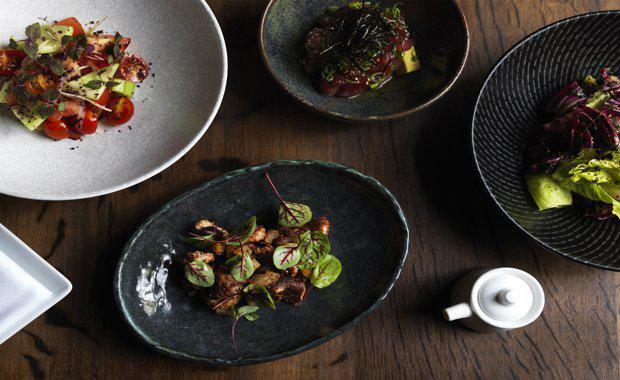 “This partnership will raise the bar for the greater Western Sydney dining scene, and serves to confirm the importance of Parramatta’s ‘Eat Street’ precinct in the broader local community," he said. 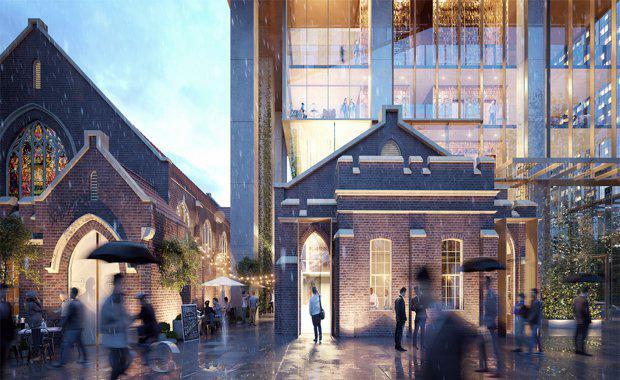 “Market research and customer data across our premium brands indicates that Parramatta will welcome and support two, and possibly more, of our top restaurants," Rockpool Dining Group CEO Thomas Pash said. 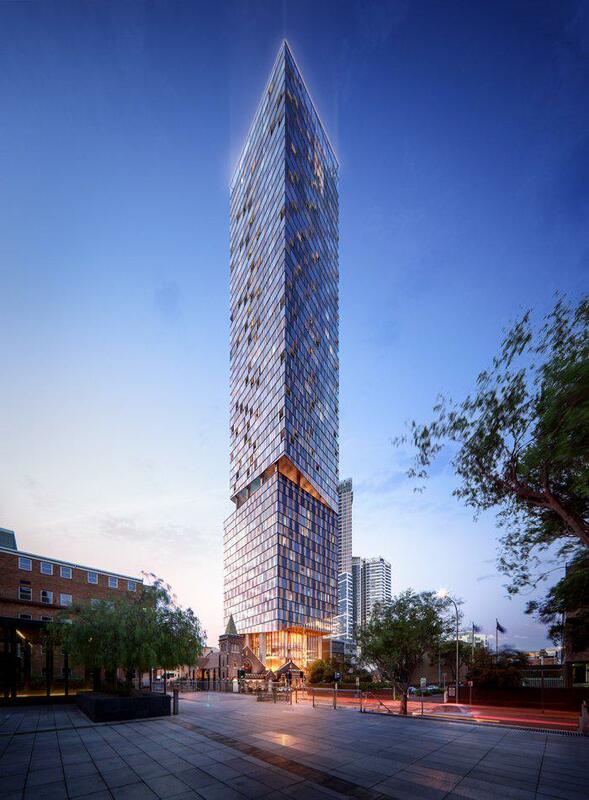 When 8 Phillip Street is completed in 2020, it will incorporate 18 storeys of boutique QT Hotel accommodation, beneath 35 storeys of residential apartments. Coronation's delivery of premium dining developments will become a unique mark in their Western Sydney portfolio which currently includes a masterplanned development of nearly 900 apartments known as The Paper Mill – currently taking shape in Liverpool, on the shores of the Georges River.